FINDING HUTONG Considered backward and a source of shame, China built walls around its Hutongs to hide them from the world during the 2008 Olympics. Its’ destruction had already begun before Beijing won the Olympic bid but this was a catalyst for the government, property developers and corrupt officials to seize land from Hutong dwellers. Hutongs are narrow lanes that run like a labyrinth of neighbourhoods. They form a big part of Beijing’s historic layout from the Yuan Dynasty 600 years ago and were designed by the emperor using cosmology. They are part of China’s living historical relics today, if such value was recognised. 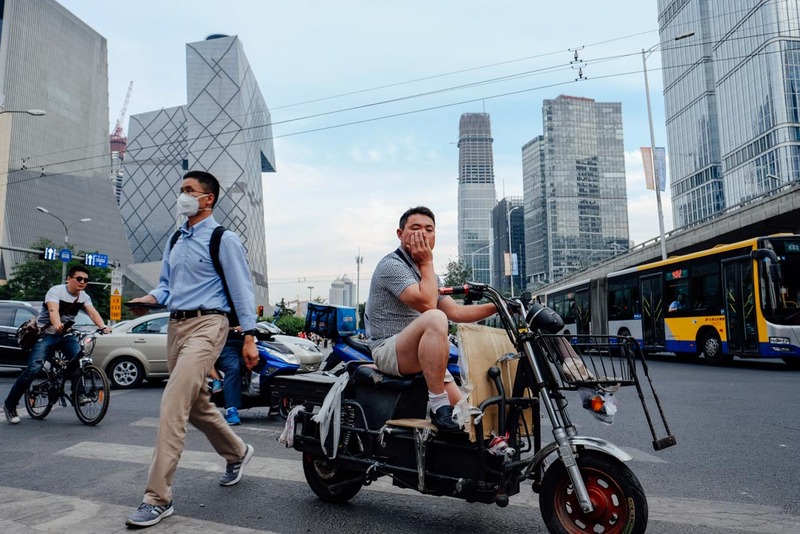 By 2013, more than 62 square kilometres of Hutong been razed to the ground, leaving 580,000 people displaced, their homes built by their great-grandparents and ancestors destroyed. This series covers street life around a few strategically located Hutong near the Imperial palace where plans to bulldoze it had been swapped for restoration to its ‘original’ appearance, albeit using new materials.